Imagine waking up, smiling, just before the alarm goes off. Feeling so full of energy that anything is possible. 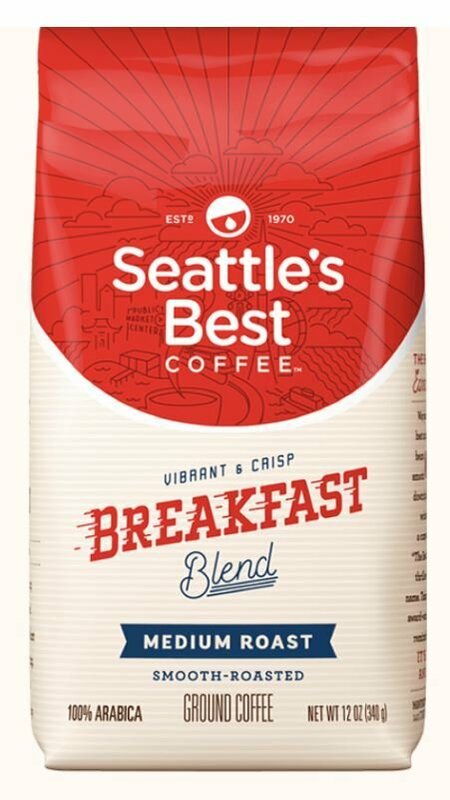 That's the feeling of Breakfast Blend. It may be a long day ahead, but you can't wait to dig in.